This is the second post in a brief series looking at Michael Moore’s article “Justifying Retributivism”. 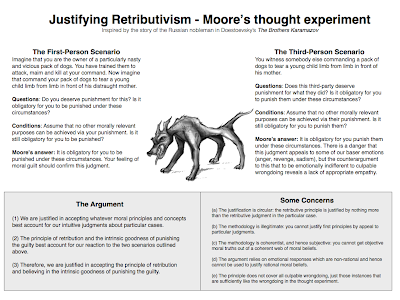 In part one, I introduced the conceptual framework Moore uses to support his justification of retributivism; in this second part, I turn to the actual argument Moore uses to justify retributivism. Before we start, it’s worth reemphasising what it is that Moore is really trying to justify with his argument. As we saw the last day, Moore takes retributivism to be the principle that we have a moral obligation to punish those, and only those, who are guilty of wrongdoing. Moore interprets this principle in a deontological manner. In other words, he believes that the obligation to punish holds irrespective of any positive or negative effects that the punishment might have. This is partly because he takes punishment to be an intrinsic good. 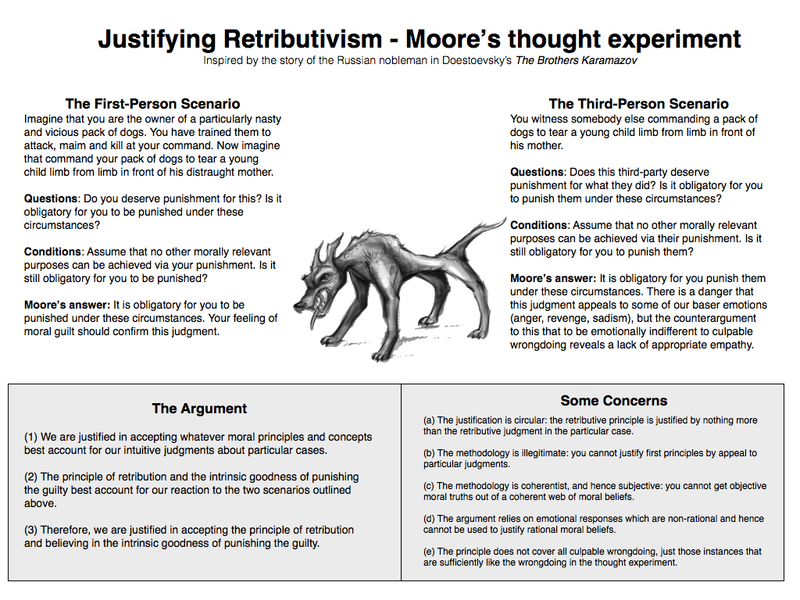 In trying to justify retributivism, Moore is trying to justify this complex of views about the nature of punishment. How does he do it? That is what we are about to see. Moore takes our intuitive judgments about particular cases seriously. He thinks we derive our more general ethical principles via abductive inference from particular judgments. This results in a kind of reflective equilibrium in which our general principles cohere with (are in equilibrium with) our intuitions. Aiming for reflective equilibrium is probably the most common strategy in applied ethics, mainly because, as David Boonin points out, no other methodology seems to be available. The differences, such as they are, come between those who afford decisive weight to our intuitions and those who afford decisive weight to rationally compelling general principles. Peter Singer would be an example of someone who belongs in the latter camp; Moore seems to belong in the former. This obviously influences how Moore argues for retributivism. He does so by first developing a thought experiment, asking us to consider our judgments about this thought experiment, and then arguing that only retributivism can account for these judgments. This is an acceptable form of argument, provided one accepts the methodological strategy outlined above. Let’s look now at the thought experiment Moore uses as the basis for his argument. It is inspired by the story of the Russian nobleman in The Brothers Karamazov . Roughly, the story is the following: there is nobleman who owns a particularly nasty and vicious pack of dogs. On one occasion he commands these dogs to tear a young child limb from limb, and he forces the child’s mother to watch this barbaric act. The question arises: what do we think is the appropriate response to this state of affairs? The suggested answer is: we think the nobleman should be punished. This suggested answer provides some prima facie support to retributivism, but Moore knows he isn’t home and dry yet (far from it) since alternative theories of punishment might sustain our intuitive judgment about this particular case. So Moore adds a couple of qualifications. First, we are asked to assume that no purpose other than that of harming the guilty party can be served by the punishment. In other words, we are to assume that the punishment could not serve as a deterrent for would-be wrongdoers - perhaps this is because we are part of an island society that is about to disband or collapse. Second, we are to consider two variations on the thought experiment: (i) the first-person version in which we ourselves are the Russian nobleman and (ii) the third-person version where we simply bear witness to the Russian nobleman’s act. What happens when we include these qualifications? Moore thinks we will still think that punishment is warranted. We will think it warranted in the first-person scenario due to our strong sense of moral guilt for what we have done; and we will think it warranted in the third-person scenario due to an appropriate feeling of empathy for the victims. This suggests that our intuitive judgments are strongly in line with the retributivist principle. Furthermore, since no other moral purpose can be served by punishment in this scenario, we are inclined towards the view that punishment is an intrinsic good. (1) We are justified in accepting whatever moral principles and concepts best account for our intuitive judgments about particular cases. (2) The principle of retribution and the intrinsic goodness of punishing the guilty best account for our reaction to the two scenarios outlined above. (3) Therefore, we are justified in accepting the principle of retribution and believing in the intrinsic goodness of punishing the guilty. The diagram below summarises most of the above. Moore acknowledged that his argument suffers from a number of apparent defects. Five of which have featured in the literature and each of which he attempts to respond to. Some of these criticisms get into larger debates in moral philosophy, but I’ll try my best to summarise them here. (a) The Charge of Circularity : A common rejoinder to Moore’s argument is to charge it with circularity. It would appear that his general retributive principle is being sustained by nothing more than a retributive judgment in a particular case. This seems to beg the question as to whether retributivism is justified. Moore notes that there a few different ways of making the charge of circularity, not all of which are compelling. For instance, he thinks it is clearly wrong to think that a judgment about a particular case is literally the same thing as the principle one generalises from that particular case. An alternative way of making the charge is to argue that since the judgment in the particular case is about the desert of the guilty it makes the general principle about the desert of the guilty trivial. Moore rejects this. He argues that the judgment in the particular case is not about desert but, rather, about punishment simpliciter . Desert is the more general concept that helps to explain the judgment about the particular case. (b) The Charge of Illegitimacy : Some argue that Moore’s methodology — that of deriving general principles from judgments about particular cases — is illegitimate, that you can only derive principles of this sort from other, more basic, principles. Moore responds by saying that such a charge forces us back into the kind of foundationalist epistemology that has largely been rejected. Now, there are certainly some cogent contemporary defenders of foundationalism, but I think Moore has a reasonably defensible point here. (c) The Charge of Subjectivity : Another methodological criticism is to make the point that Moore’s coherentist justification of general ethical principles cannot help us to arrive a objective ethical truths. At best, it can help us to arrive at a subjectively coherent web of beliefs. This gets a the issue of how much weight is to be attached to intuitive judgments in ethical reasoning, an issue I’ve covered in my series on evolutionary debunking arguments. As noted in that series, how seriously this charge is taken depends on one’s metaethical views. An anti-realist is likely to be unperturbed by the reliance on subjective judgments, but a realist might be. (d) The Charge of Emotionality : It could be argued that the responses to the particular cases outlined engage the non-rational, emotional faculties — indeed, Moore encourages such an interpretation when he appeals to feelings of guilt and the sense of empathy — and that they cannot then be used to support rational moral principles. This criticism doesn’t take issue with the particular sort of emotions being tweaked by the thought experiments, but rather with the more general use of emotions. This criticism only works if one thinks that the emotions have no cognitive element to them, something which many would now reject. It is also worth bearing in mind that there are some who argue that moral judgments are, properly understood, entirely constituted by emotions. Moore rejects this view so he is inclined to downplay the strength of the connection between the emotions and the moral principles that we derive from the particular cases. 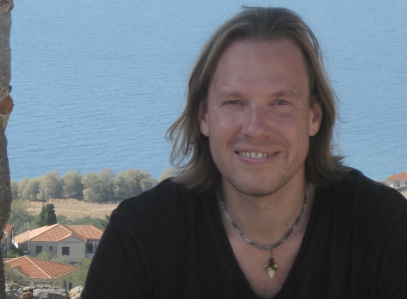 He argues that emotions are our main heuristic guide for discovering moral truths, but nothing more than that. (e) The Charge of Narrowness : A final criticism of Moore’s argument is that the retributive principle derived from our responses to particular cases like those outlined above cannot be general enough to cover all instances of culpable wrongdoing; it can only cover instances of wrongdoing that are sufficiently similar to those outlined above. This is a problem for Moore since he thinks that the retributive principle undergirds the entirety of the criminal justice system. The response here is complex since it depends on how “wrong” one takes all criminal acts to be. It is, after all, possible that the legal system is too harsh or even outright immoral in criminalising certain forms of conduct. Moore’s approach here is piecemeal. In the case of clear moral wrongs that are also criminal, he thinks the principle will carry over, although, understandably, the strength of the deserved punishment will decrease with the gravity of the wrongdoing. As for acts that are morally neutral or morally good that happen to be criminalised, he thinks the principle will not carry over. So much the worse for any legal system that engages in such arbitrary criminalisation. This then completes Moore’s defence of retributivism. No doubt the methodology will still seem questionable to many and the conclusion raises further questions: how do we know when someone deserves punishment? Which forms of punishment are proportionate responses to which forms of wrongdoing? And so on. I’ll be looking at some of these issues in the near future. I have long struggled with retributivism. Well, with the notion that retribution is a reason to punish people - and I don't see anything in the argument that shows it is the only possible reason for punishment, as is Moore's position; perhaps he makes another argument in that regard, that you didn't present? At any rate, I am surprised not to see what I think is the most common and compelling argument against retributivism. 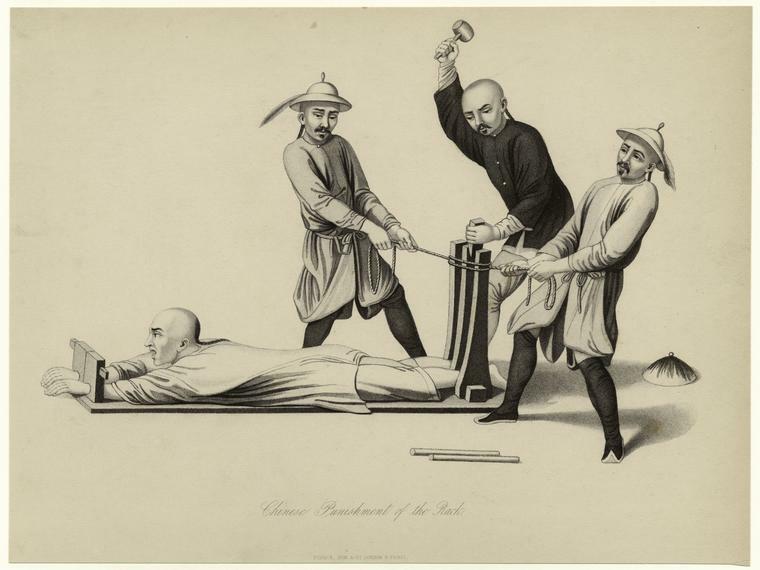 I think the key objection to retributivism is that it's barbaric. The argument here is that yes, indeed, most people would feel as Moore says; but that enlightened people, people that have had time to reflect on and temper their moral feelings and intuitions, will reject retributive justice. Or that "good" people would. They would act out of compassion, not vengeance; love, not hate; empathy, not enmity. I find the whole issue of moral development and variety perplexing, and frankly ain't quite sure what to make of it in this case. There is some intuitive appeal to the "barbarism" argument here, but also to the retributive side. Moore does make an argument for why retributivism is the only possible reason for punishment somewhere. I remember reading it years ago. I actually thought it was in the article discussed above, but upon re-reading this turned out not to be the case. As far as I recall, his argument just consists of a series of thought experiments that show how all other justifications for punishment are uncompelling. Unfortunately, I can't locate it right now. As far as I see, accepting this argument from common sense only goes as far as showing that retribution is morally acceptable, but not that it is morally required. As pointed out above, the "good" person may choose to abstain from retribution for a variety of reasons, including in the example above. Given that no good comes from retribution (except the possible good of retribution itself?) the only possible reason for it is (unless I'm missing something) to change the mental state of the punisher. Retribution is therefore only a "good" for those who think it is a good. Not a strong position for a general theory, I wouldn't say! This may be a little off topic, but are you aware of any studies documenting epistemological biases toward "the middle ground"? Surely someone has done work on this. I'm afraid I don't know what you mean by "the middle ground", particularly if this is off-topic. Could you clarify? Actually, on closer inspection in THIS case, it seems that the middle ground fallacy is not as appropriate as the naturalistic fallacy (i.e. because we feel responsible, therefore we are). I don't mean to go around sophomorically throwing fallacy labels at everything, but inductive arguments employing intuition have a hard time escaping cognitive biases, so I feel they're appropriate to consider.